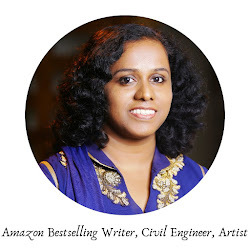 Today on Newbie corner we have for the first time, a Hindi author. Please welcome Nilabh Verma who debuted as an author with a beautiful mythological tale, Swayamwar. I am an Engineer by profession and working in the IT industry since a decade. I am basically from Bihar and currently live in Hyderabad. Writing was an accident. Actually, my sister Tarang is also a writer and she often discuss her ideas with me. She always used to tell me to write something as my hold on Hindi language and Mythology is sound but because of my tight job schedule, I was not able to do it. One fine day, I lost my job and got enough time to complete my novel. See! Sometimes bad things give you an opportunity to do good things. Mythology; without any doubt. I grew up reading all Hindi mythological books and it’s in my blood. I don’t find any other topic more interesting than that. It not only motivates me but I also learn more about our history, culture and traditions. My family, especially my sister Tarang. Fortunately, I belong to a family where we all are fond of reading. We had a kind of small library when I was a kid and still have plenty of good books to read. 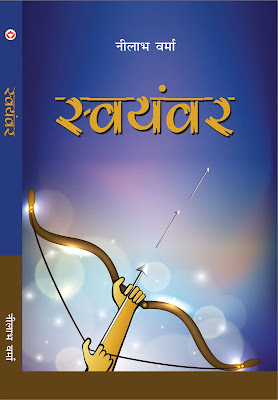 I have written just one book (Swayamwar) and I already told how it started. I really don’t know the terms that generally authors use. But if you will ask, I don’t believe in plotting. I just write and things flow. Not exactly. I don’t write every day. But yes, I prefer to be alone at home when writing. Once again, I love reading Mythological books, especially Hindu mythology. I’m interested in Greek mythology but it has some limitations in terms of language. However, if I don’t have anything, I can read any book. Premchand is my favourite! I also like reading Narendra Kohli, Hajari Prasad Dwivedi, and Acharya Chatursen. At a senior position in IT industry. As an Author, I don’t have any position to achieve. I have only one goal as an Author which is to create a difference in Hindi writing and help Hindi literature to get its previous position and dignity. Anything on self-motivation. We have a long list of writers and books who try to teach us how to live. I don’t understand how anyone can teach you what to do and what not do in your life as everyone has their own version of life. I believe life is very simple and we should accept it as it is without having any set rules. Earlier it was 10% but now a days it’s 90%. I have always believed that a strong content and interesting writing style can lead your book until my book got published and failed. Forget about your content and writing. 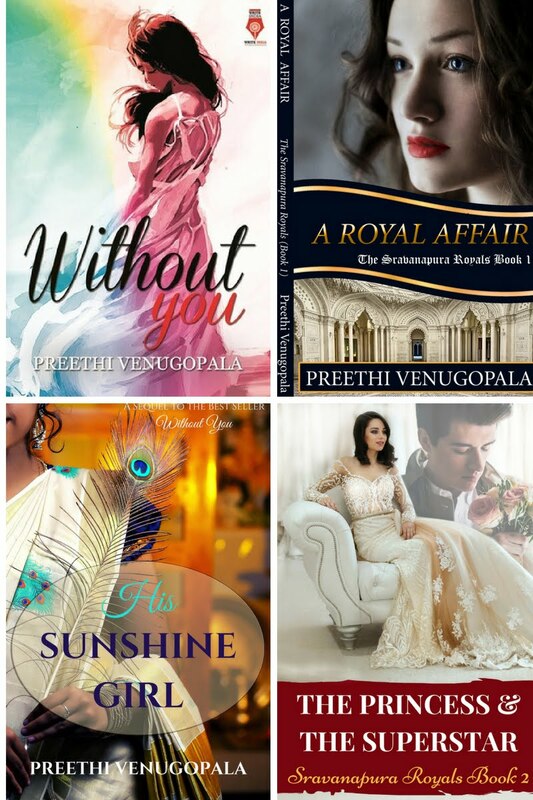 The main goal is to make the readers know about your book. I’m sorry, but there are so many best sellers which don’t deserve to be as popular as they become. And on other hand, some good books and authors are completely ignored. Here marketing makes a difference. However, I personally think it’s not good for the future of Literature. Be yourself. I write exactly what I think or what I would have done if I was at that particular place. Pretence is not good and shouldn’t be practiced. If you are genuine, the outcome will also be genuine and readers will like it for sure. Thank You Nilabh! It was very interesting. I wish you all success. My pleasure! To be featured on such a nice blog that values new writers. Thanks! Do pick up his book, folks. Neelabh is sounding like a breath of fresh air among the crowded Indian English authors. 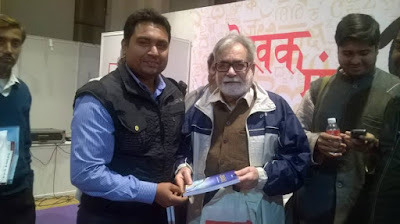 Wish you the best to write more books in Hindi. Thanks Lata. 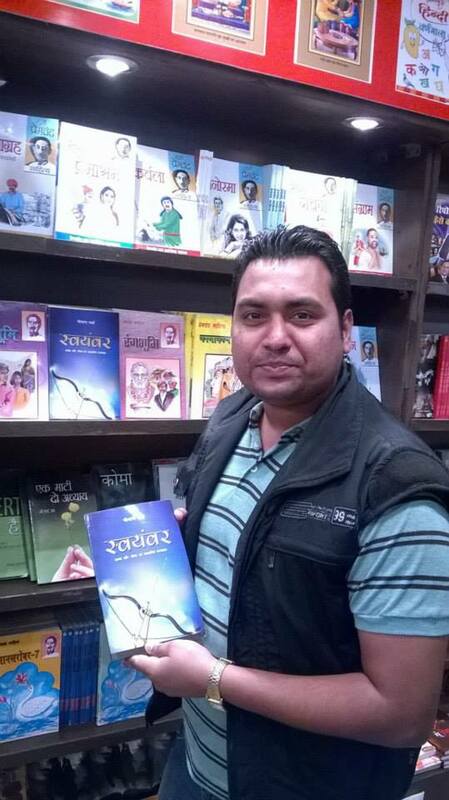 Trying my best to contribute something in Hindi literature. Yes, Lata. Indeed. We need more like him. 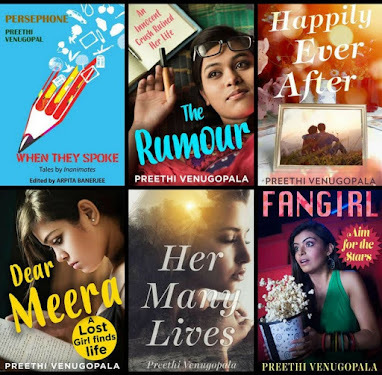 Once again, thanks Preethi for writing such a wonderful post.